Off we go to Turkey! Take a look at this great Sunweb deal to crystal clear beaches in Turkey! From only 2894 DKK you can take a trip for 7 days to Side, Turkey with all-inclusive board, 5* hotel, transfer and flights included. Enjoy 7 nights of all-inclusive at the 5* Amelia Beach Resort & Spa Hotel. 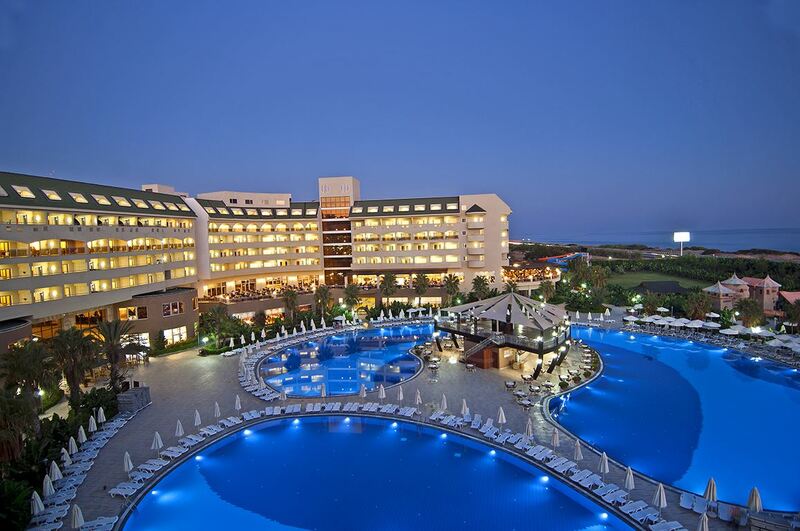 The hotel is located in the beautiful city on the sea Side on the south coast of Turkey. The hotel has a big outdoor pool, a gym, air conditioning, a beach volleyball curt and provides a great live show in the evening. Free WIFI is available throughout the entire facility and you can play ping-pong and dart. The all-inclusive board provides you tasty buffet breakfast, lunch, dinner, snacks and delicious cocktails at the bar. 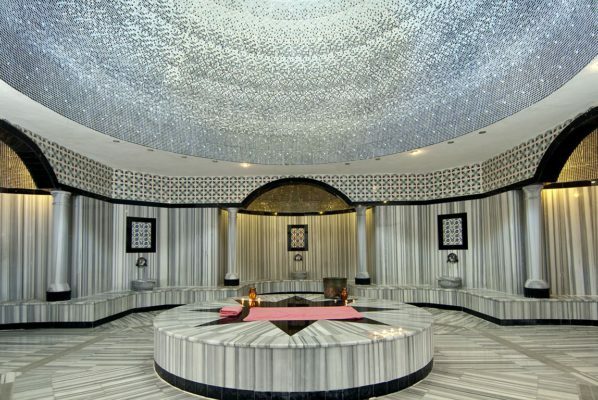 Additionally, the access to the Turkish Hamam and the Sauna is included in the price. ? The 5* hotel has received great reviews on Tripadvisor and has been awarded with a 4 out of 5 rating from 320 different reviews. You fly with Sun Express from Copenhagen to Antalya. Included in the price is one piece of checked luggage (20 kg) and one piece of hand luggage (6 kg). There are various dates available from April – October 2017. The cheapest deals are in October 2017.